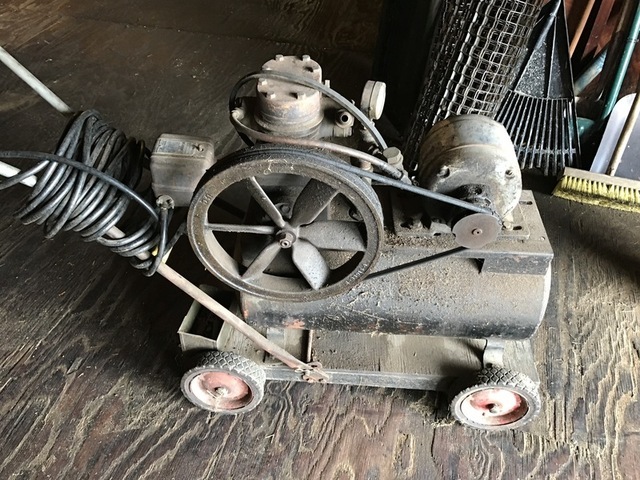 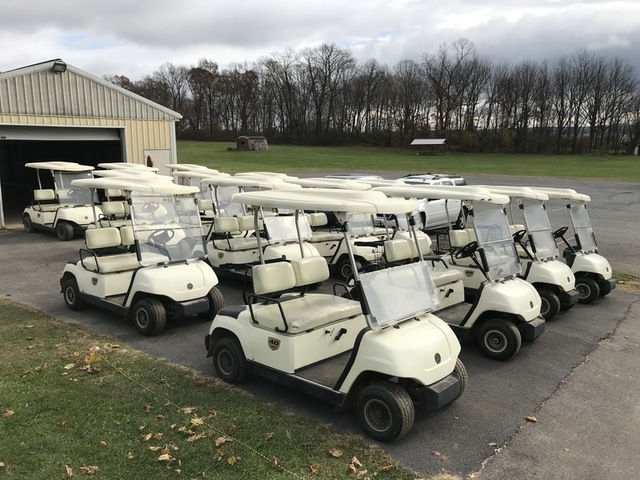 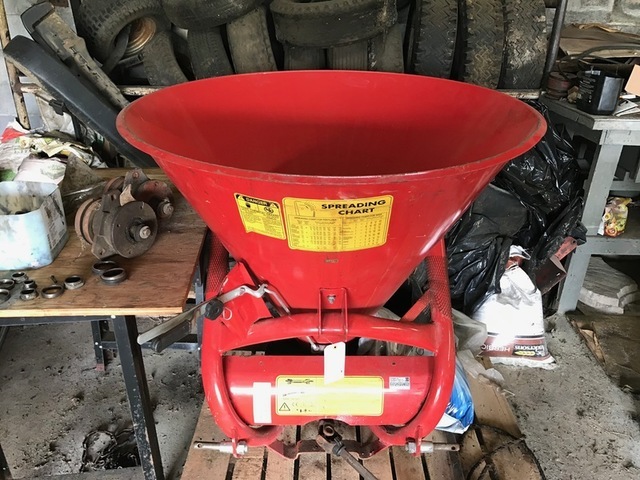 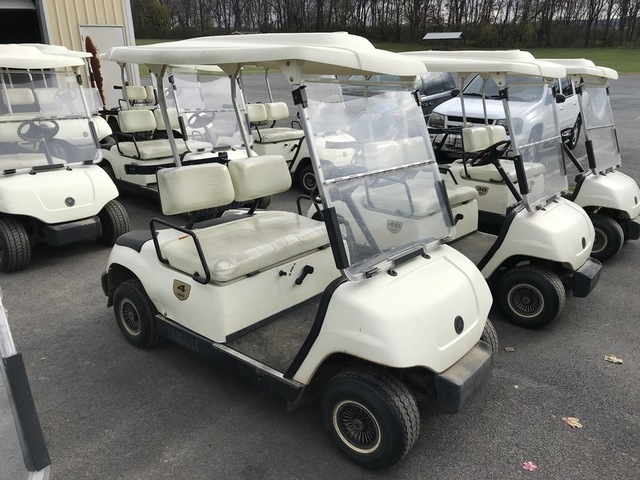 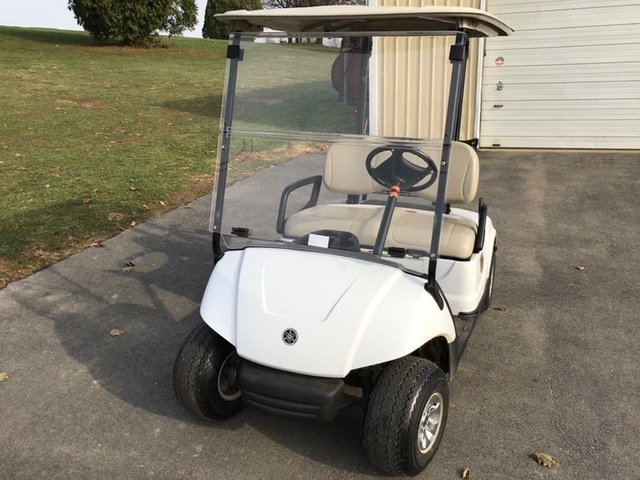 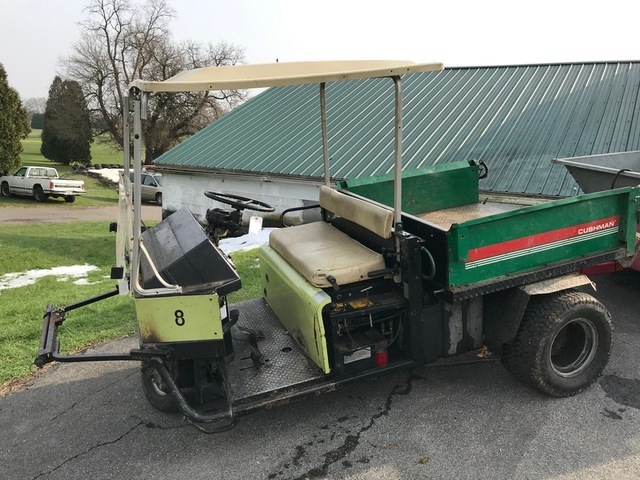 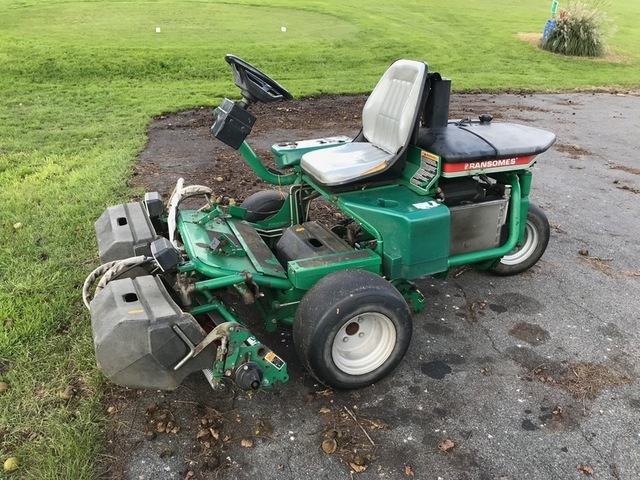 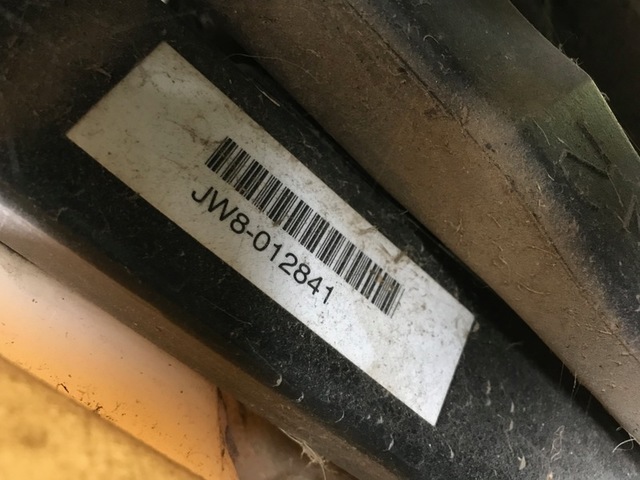 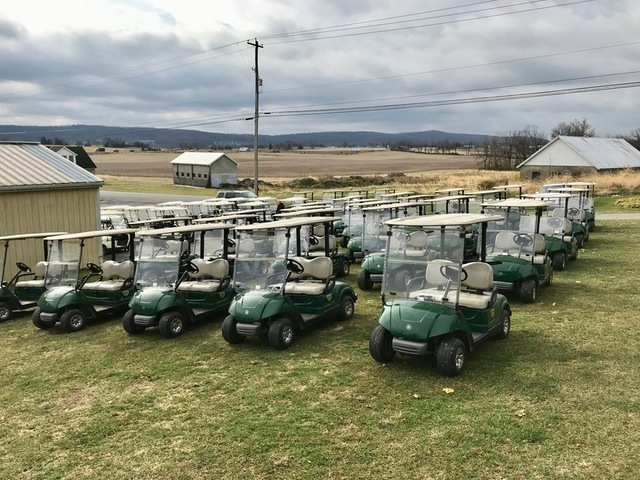 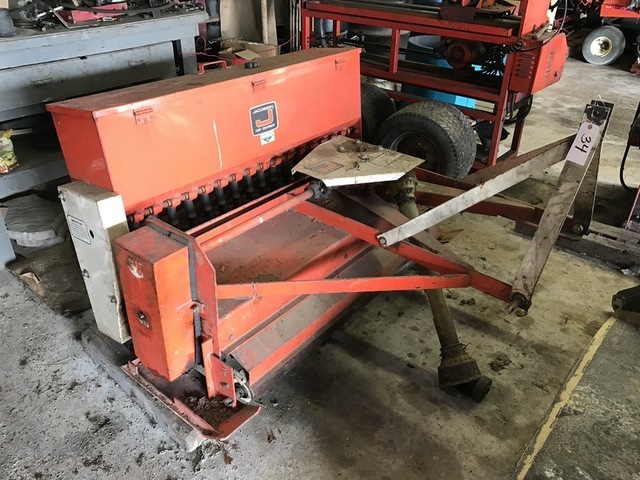 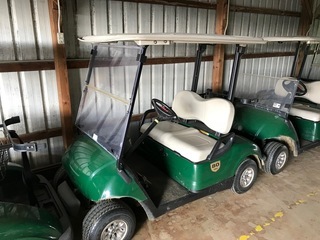 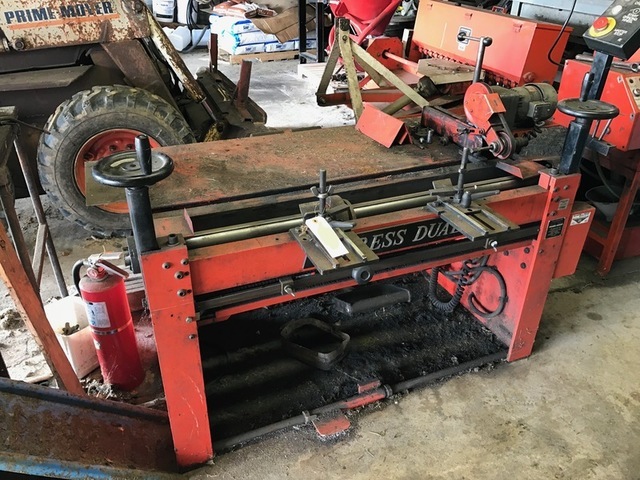 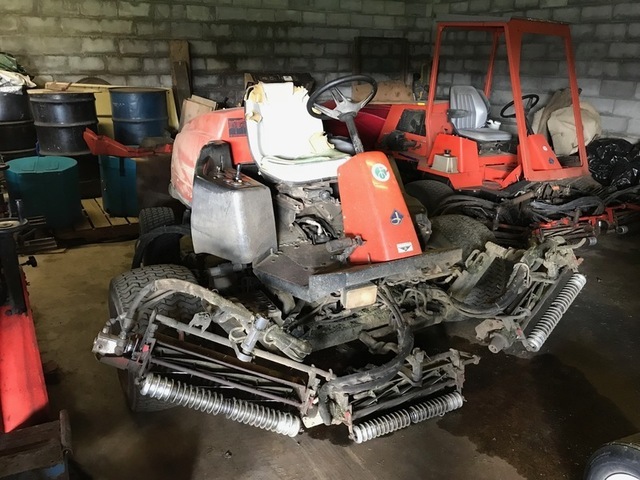 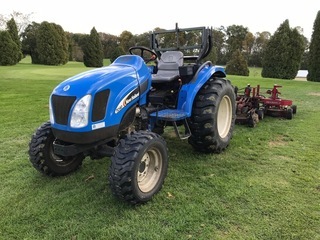 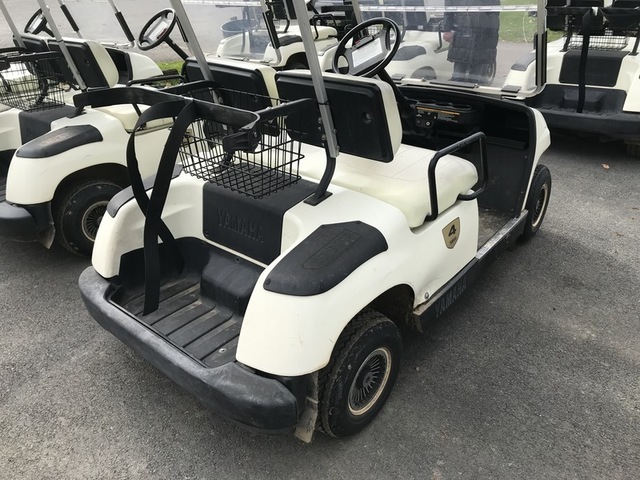 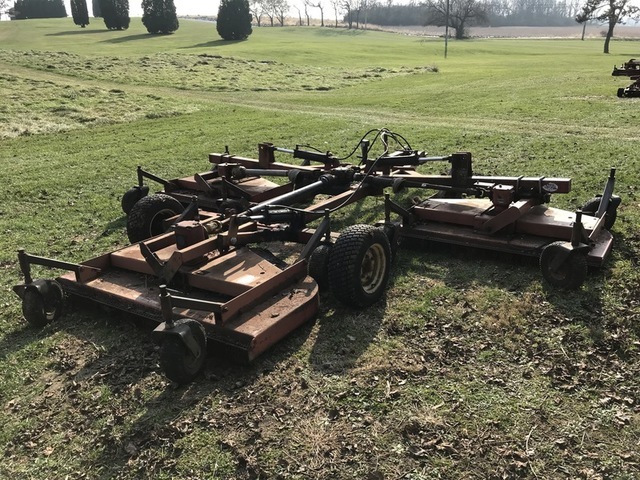 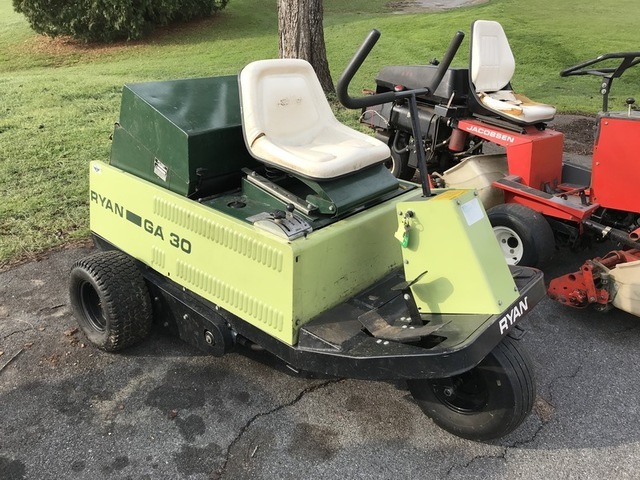 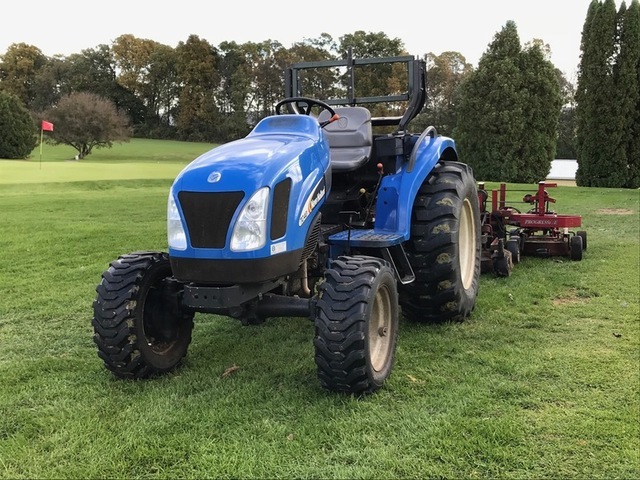 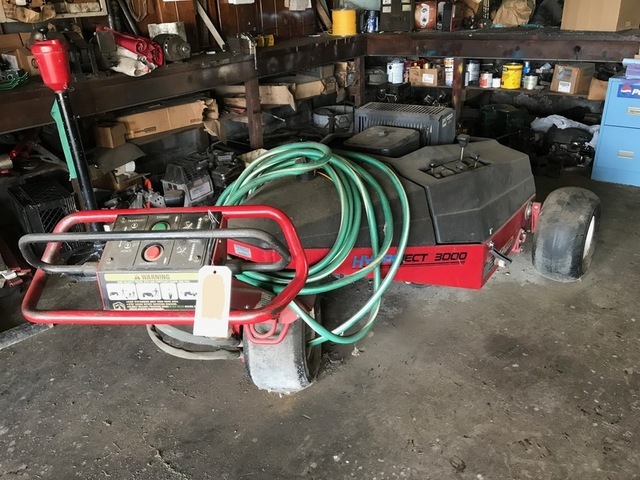 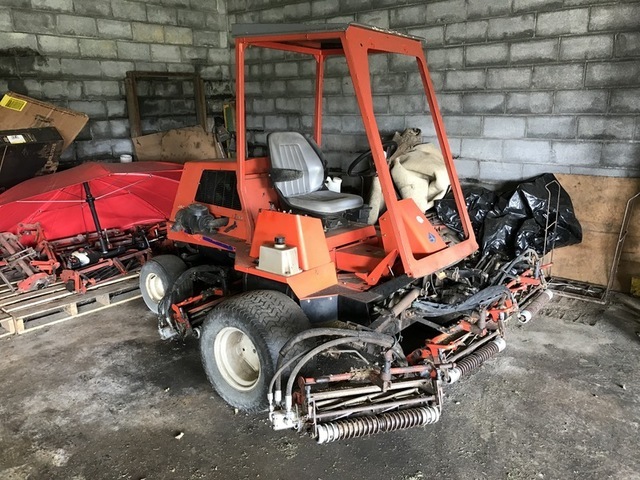 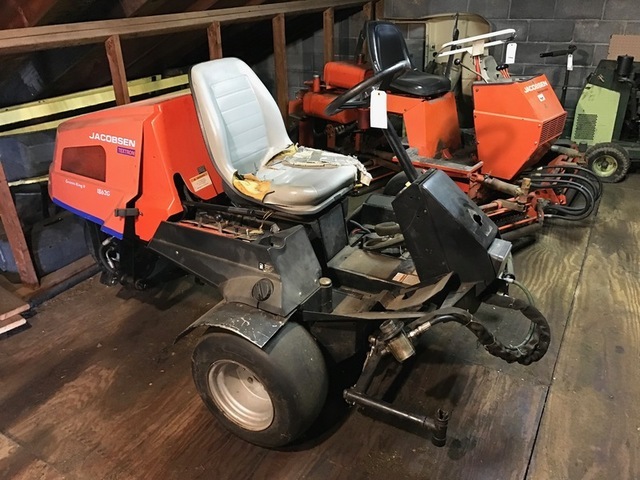 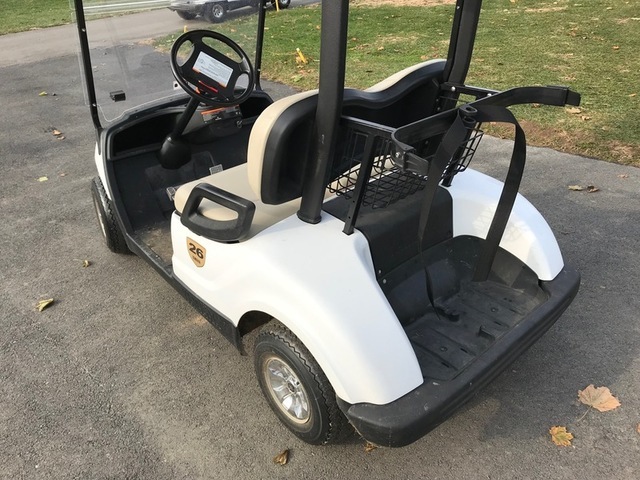 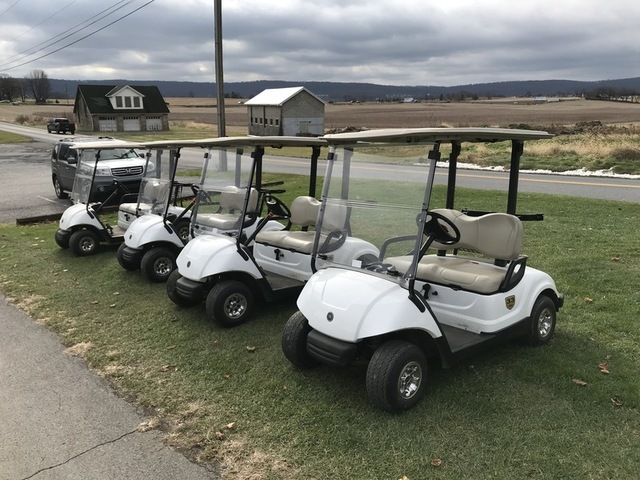 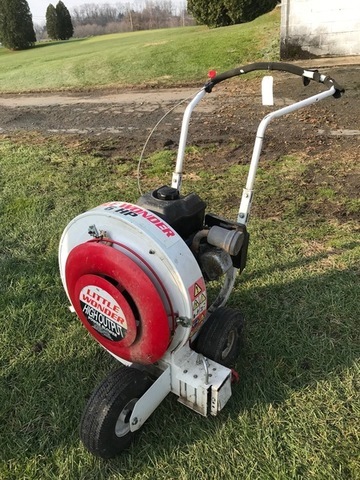 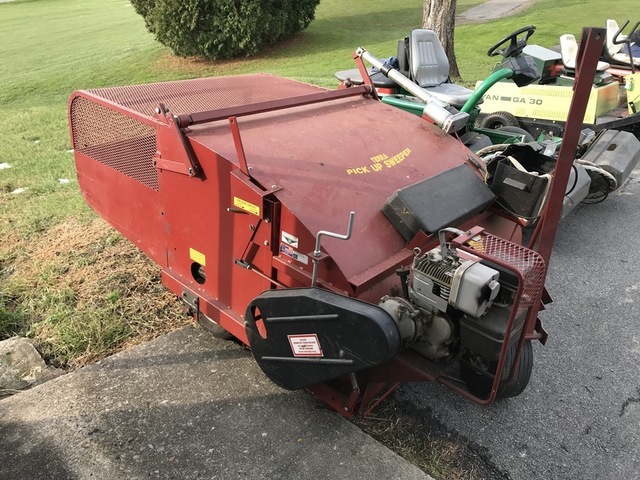 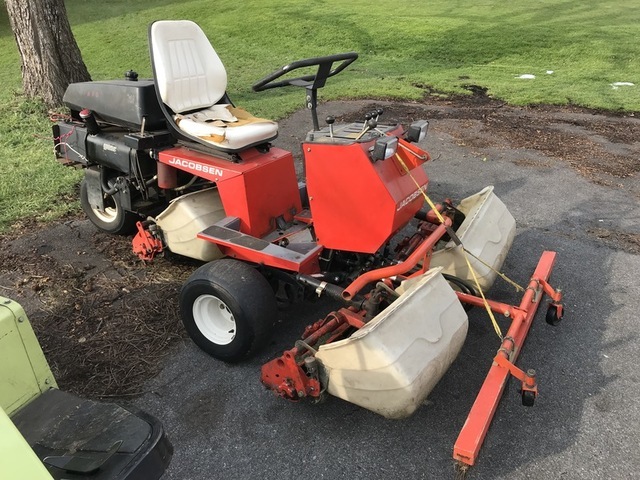 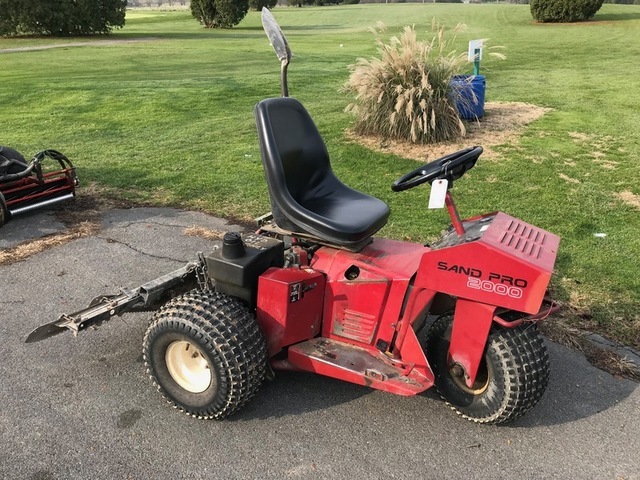 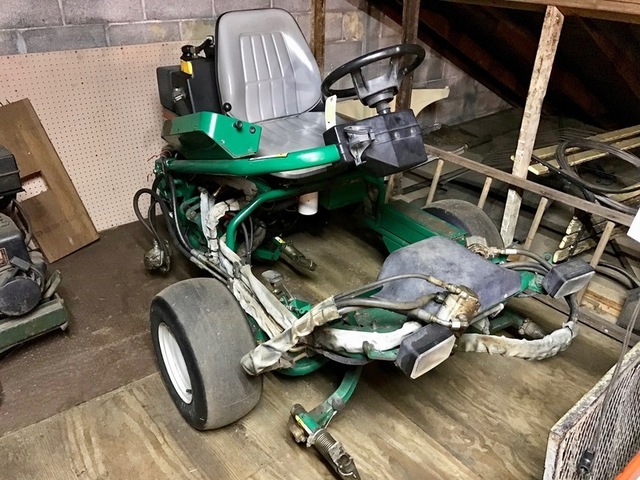 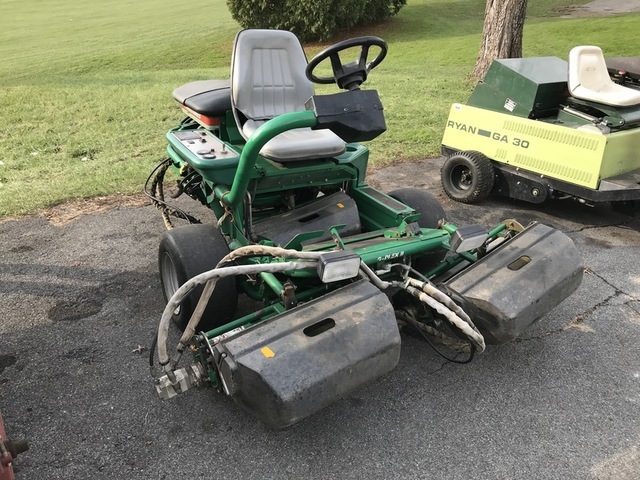 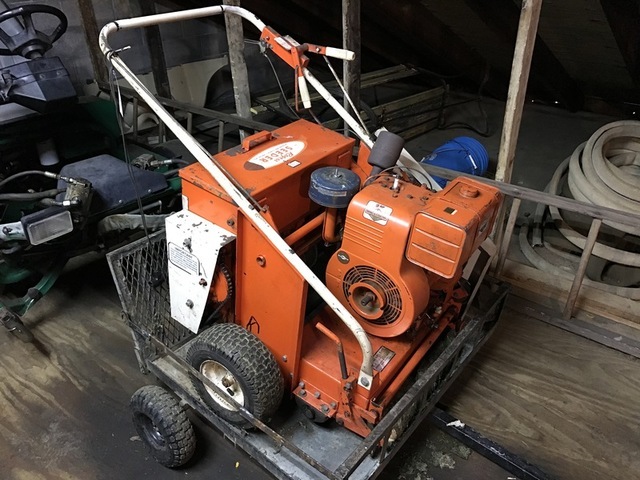 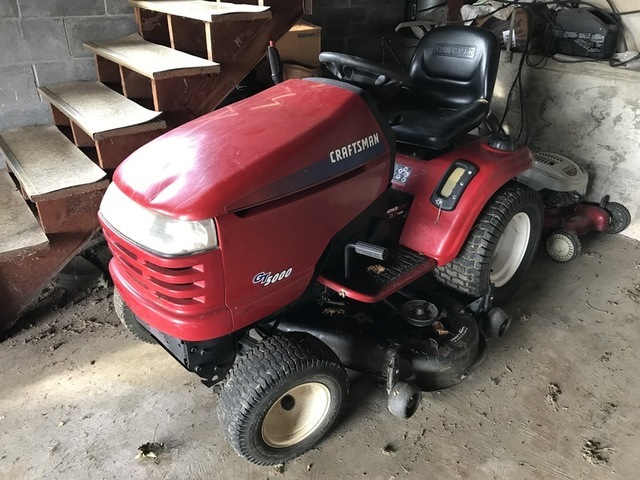 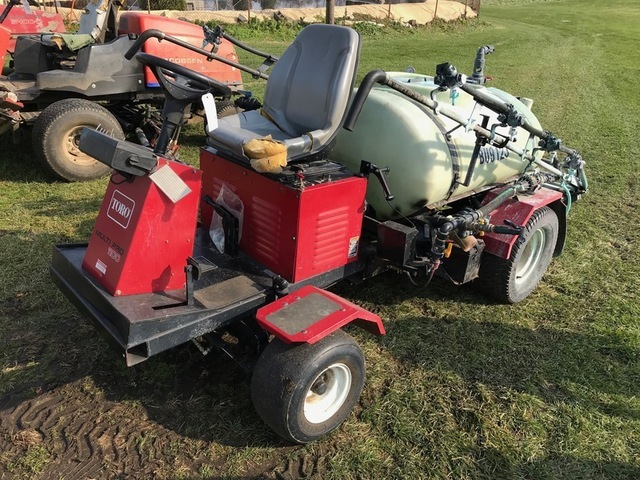 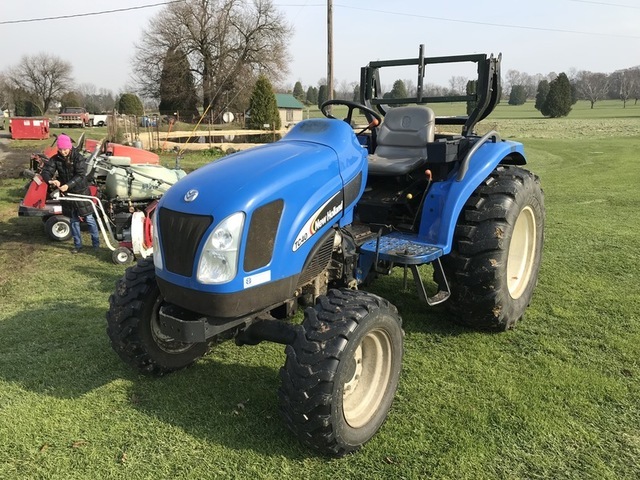 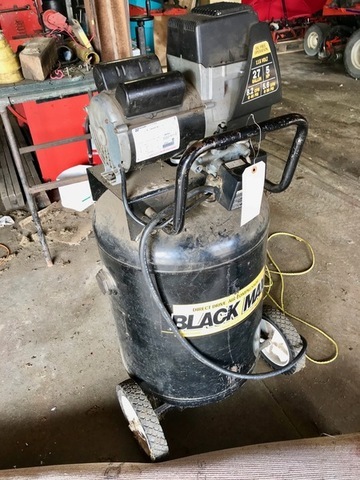 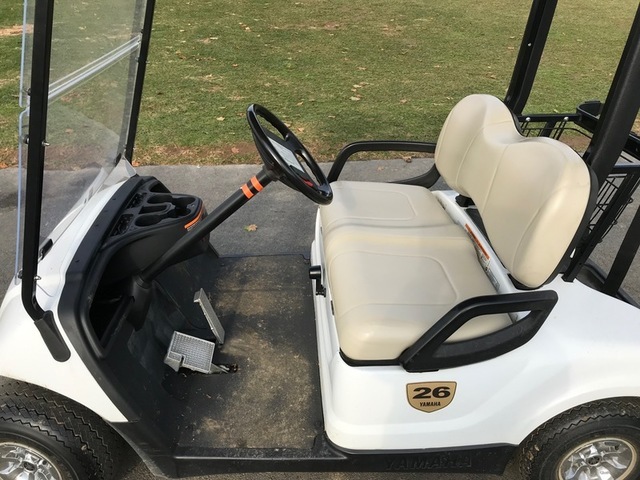 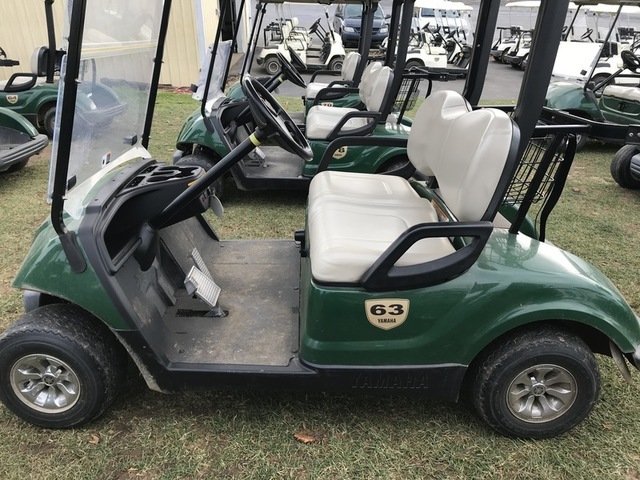 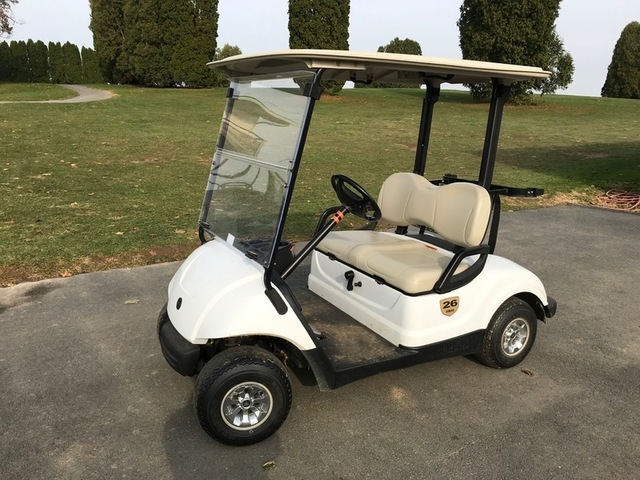 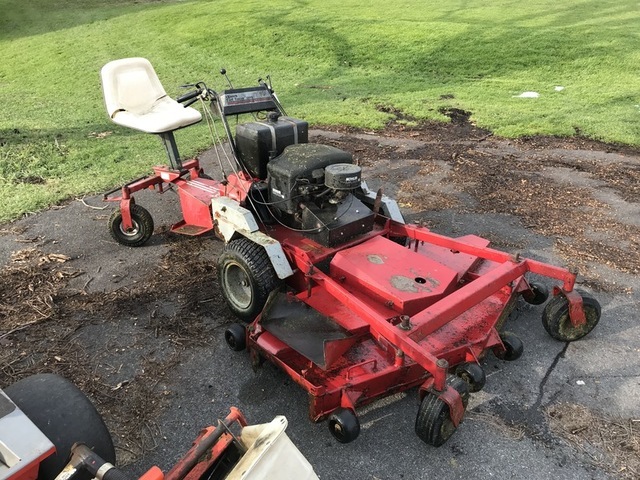 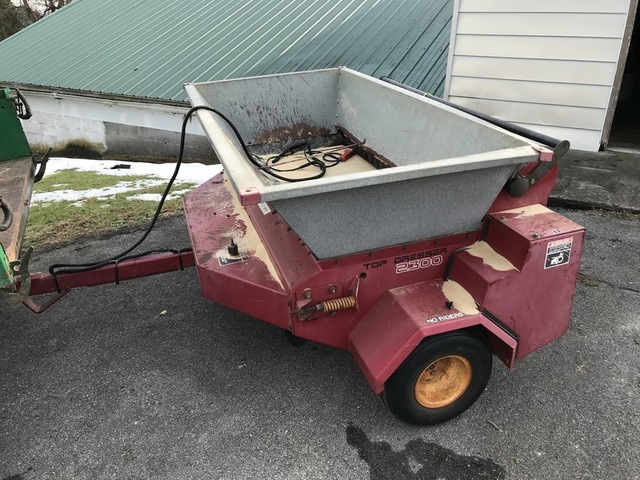 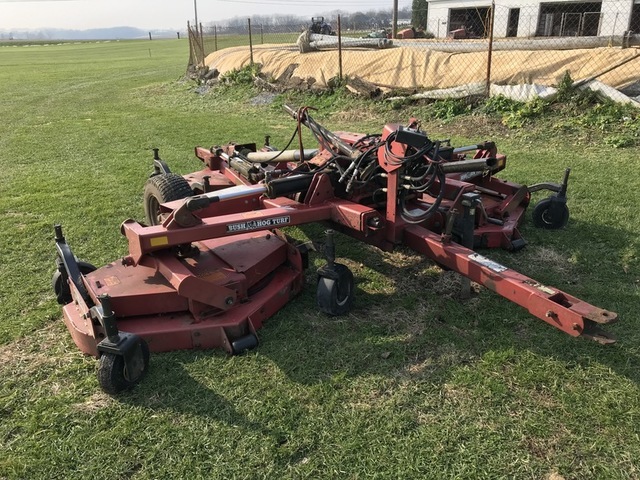 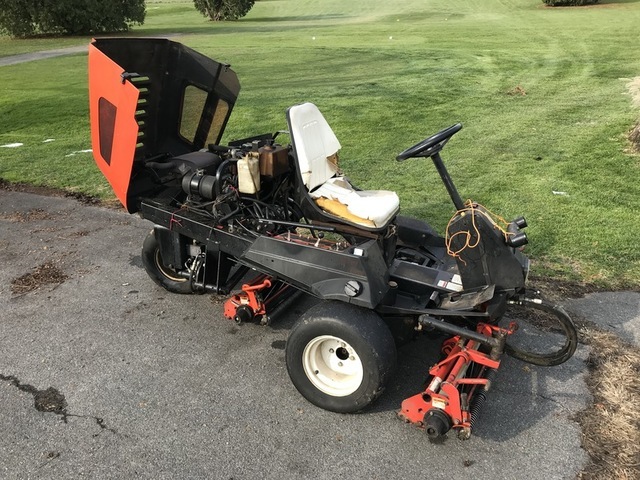 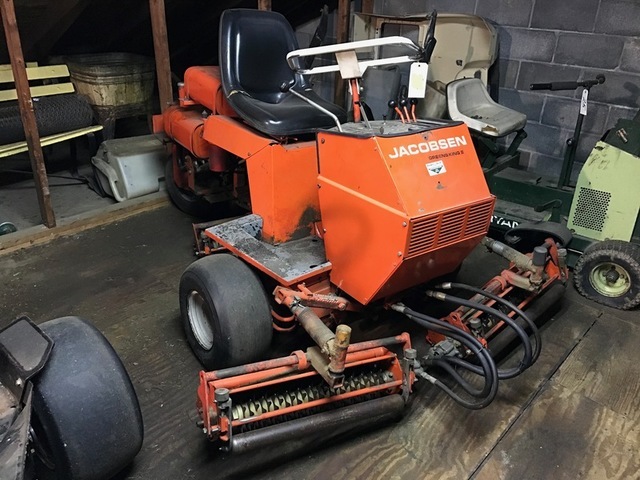 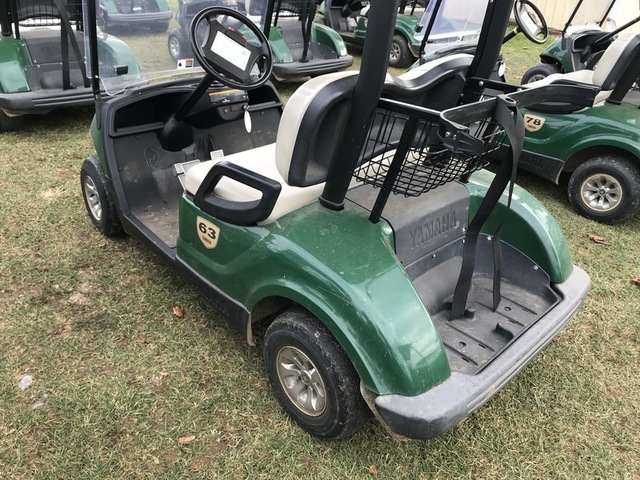 50+ Yamaha gas powered golf carts, New Holland TC40 tractor, Prime Mover skid steer, Jacobsen mowers, Ryan GA 30 aerator, Kushman Truckster, Toro Hydroject 3000 & MORE! 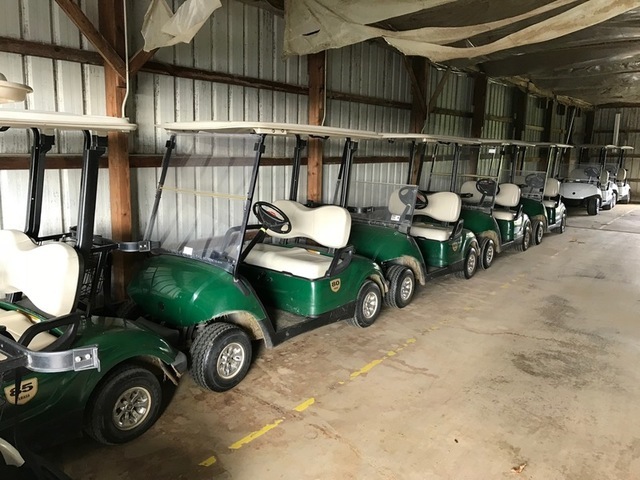 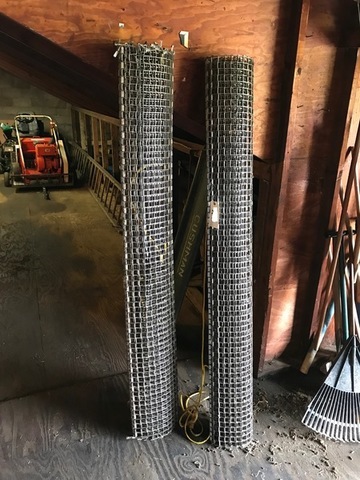 Auction Day until 4pm… OR… Pick Up 10am – 2pm Sunday, March 24th & 10am – 2pm Monday, March 25th… unless other arrangement are made with the auctioneer. 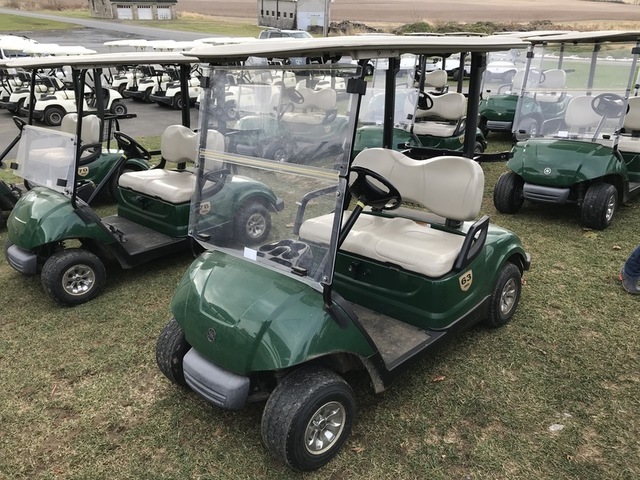 Pick Up Dates for ONLINE winning bidders… 10am – 2pm Sunday, March 24th & 10am – 2pm Monday, March 25th… unless other arrangements have been made with auctioneer. 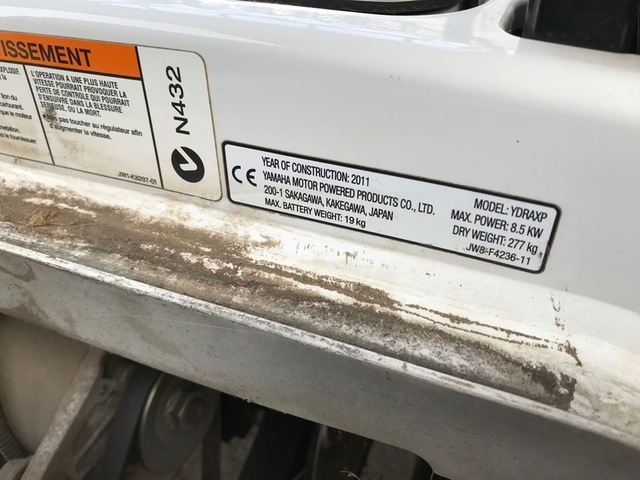 Rigging & Removal is the Sole Responsibility Of The Buyer! Terms: Cash, Check w/Photo ID, Business Check, Wire Transfer, Major Credit Cards, 13% Buyer’s Premium w / 3% discount for cash & checks. 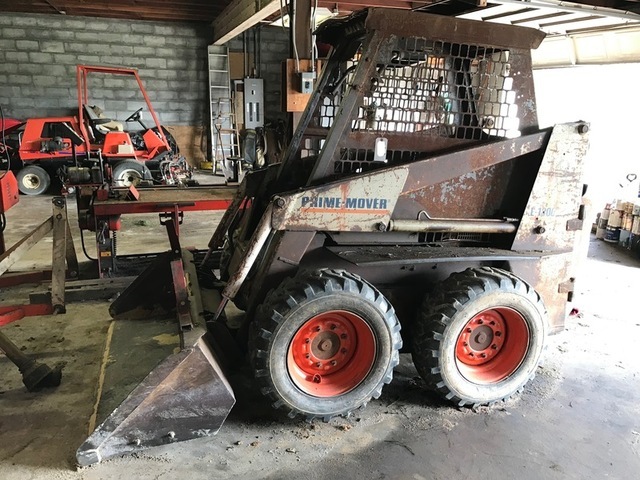 Terms may differ for Buyers bidding through Proxibid.